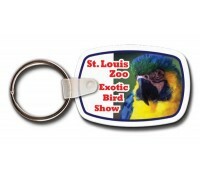 Custom promotional key tags offer many exciting possibilities for companies looking to make a real connection with your audience at a trade show or event. 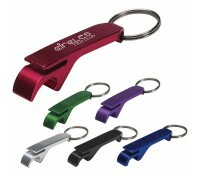 At CustomKeyTagStore.com, you have a wide selection of custom promotional key tag choices from custom shape key tags to bottle opener key tags for promoting your brand or message. 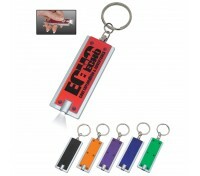 Geometric Shape key tags are also available in many size and color choices. We encourage you to expand your imagination when thinking of all the different possible applications that custom key tags can offer for your next promotion! 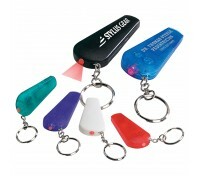 Whether you’re looking for flashlight key tags, stress ball key tags, or other multi-function key tags, the CustomKeyTagStore is your complete source for custom promotional key tags. 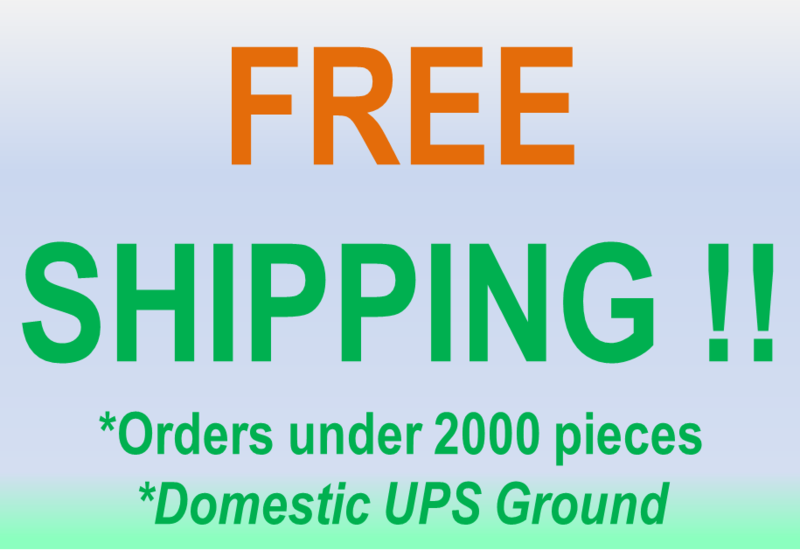 Copyright © 2019 CustomKeyTagstore.com. All rights reserved.